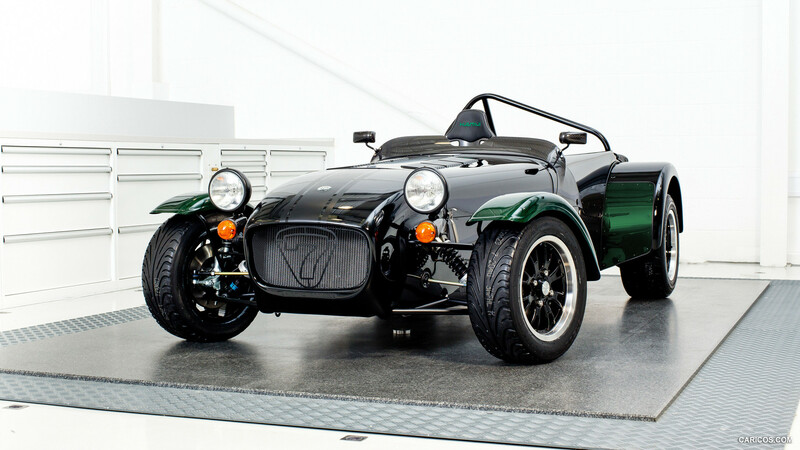 About a year ago, British Caterham built a special modification of their cult roadster Seven, which was called Sprint and was dedicated to the "merry sixties." Now the retro-roadster has a "charged" version called SuperSprint. 5 years ago Renault and Caterham chiefs discussed sports cars in the United Kingdom. The two parts wanted to cooperate on the C120 concept. Caterham has acquainted the public with three innovated versions of Seven sports vehicles. Monterey Car Week will remain in the memory of those who waited for Caterham Seven 360 and 480, especially when the fans immediately gained sales access. It has been made public that Caterham Group is interested in the new owner. Caterham has uncovered its 2013 620R, which will be openly introduced at the 2013 Goodwood Festival of Speed. We select only big size caterham seven 250 r kamui kobayashi edition photos for our photogallery.